Superman #43 showed us the events that lead up to Superman’s secret identity being revealed to the world, and is the penultimate issue of the “Truth” story arc. So let’s dive into Superman #43! Non-spoiler thoughts first: Superman #43 was a well written issue however it’s hard to get overly excited about something when you know how it’s going to end. I love the way Yang writes his characters, however story-wise it’s time to catch this series up to the rest of the Superman comics and increase the pacing so that Superman is the go to comic, not the one that lags behind. If you’re interested in the “Truth” story arc and the events that lead up to it definitely check it out, if you don’t care about the events that lead up to the big reveal then you won’t miss much if you skip this issue. Alright now for spoiler talk. The issue opens up to Clark naked in bed. And for all you wondering, yes he is apparently well-endowed. That out the way it’s great to see Lois and Clark close again. The New 52 didn’t really start off well when it came to Lois and Clark’s relationship. I don’t mind Superman and Wonder Woman being together for the time being (we all know Lois and Clark are end game) however the writing was just a bit off when it came to Lois and Clark’s relationship. 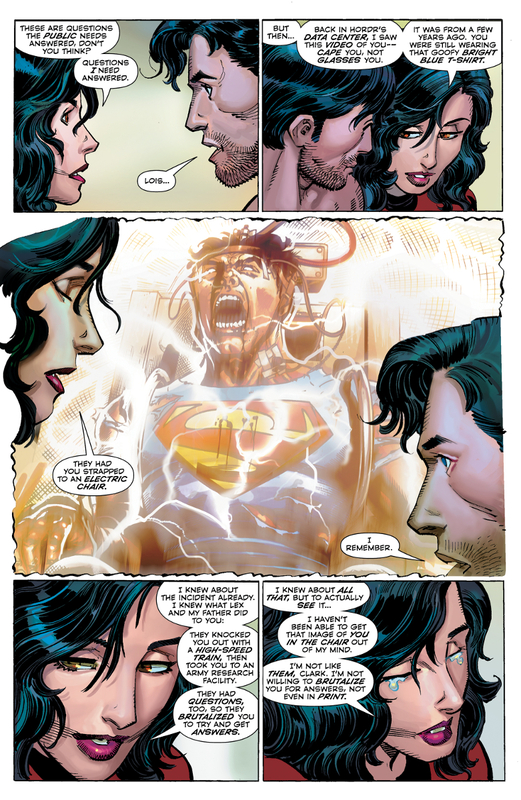 Lobdell wrote a whiny Clark who just seemed to annoy Lois, but then things changed and feelings were had but by then Clark was already with Diana. But even then there weren’t any really good Lois and Clark moments, and now we’re finally starting to get that (until it all turns to crap by the end). In the Superman comics that are following current day events we know that Superman is not as powerful as he was before. Superman #42 revealed why, that a mysterious figure somehow took some energy from Superman whilst he was using his solar-flare. We don’t know who that figure is just yet though I’m sure we’ll find out soon. So now we have a depowered Superman who is being threatened by a group of hackers. Clark decides to play along, but Lois isn’t a fan of this idea. Witnessing Superman’s torture in the chair last issue really impacted Lois. Knowing that her friend (and they guy she almost fell in love with) goes through such pain on a regular basis is hard to comprehend. I mean it’s just good old Clark Kent after all, he’s like the nicest guy in the world, the last person you would wish to go through things like that. Lois gets her journalist hat on (literally) and the pair then go to Hordr. Hordr are curious about the potential of Superman’s solar-flare and ask him to use that power (apparently he can still do that). Lois once again witnesses Superman strapped to a chair and in pain. Clark knows that if he doesn’t play along Hordr will release his identity to the world. Clark’s problem isn’t that his identity being revealed would make his life worse, he’s worried because it would make the life of everyone that knew him a lot worse. Lois freaks out and decides to get rid of the leverage Hordr has, and releases Superman’s identity to the world along with who Hordr are. Okay so we knew a few months ago that Lois was the one who revealed Clark’s identity, we just didn’t know the exact reason of why. Now we know, she was scared. I mean I love Lois, but that was just not the smartest move. She didn’t want to see Clark in pain anymore, she wanted to help her friend, but she ended up hurting everyone else, including herself. And Clark is not happy about this, which is understandable. Again he’s not mad because she kinda screwed up his life, he’s mad because she just put everyone that he knows in danger. For the past 7 or so years Clark has operated in secret solely to keep the people around him safe, and now everything he has built has come crashing down. 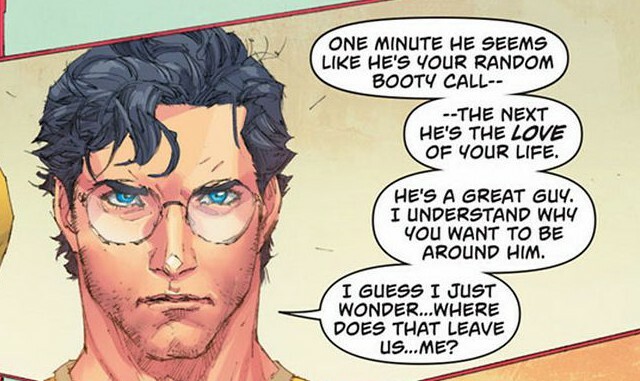 And if you’ve been reading the other Superman comics, then you know that the people Clark knew are in danger. In Superman/Wonder Woman we see that the government basically kidnaps the people close to Clark (including Lois) to interrogate them. I was okay with the last couple of issues being set in the past before the big change, however now it’s time to catch up with present day. The problem with Superman #43 is that any sense of dramatic tension is reduced because the outcome is already known to us. This issue would have been a lot more enjoyable if we didn’t know what Lois was going to do and how dramatically Superman’s life was about to change. However as I mentioned earlier I love the way Yang writes the characters. From Jimmy being a dork, to quiet Lois and Clark moments, to Clark being betrayed by Lois, he knows how to write these characters in way that makes them feel fully realised and relatable. Now I may not agree with what Lois did, but I understand it. 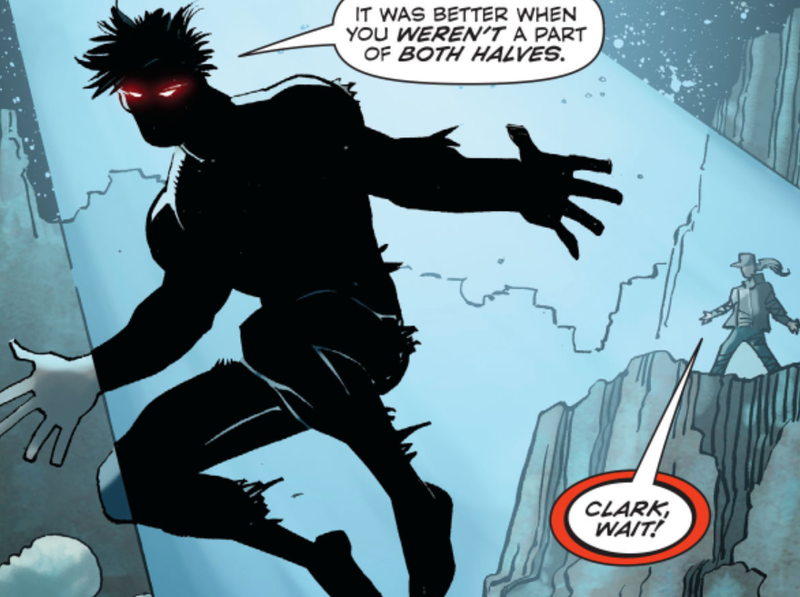 And even though Clark is normally Mr. Nice Guy, his anger is understandable. As for Romita’s art, apart from a boyish looking Lois in the car, I didn’t mind it. 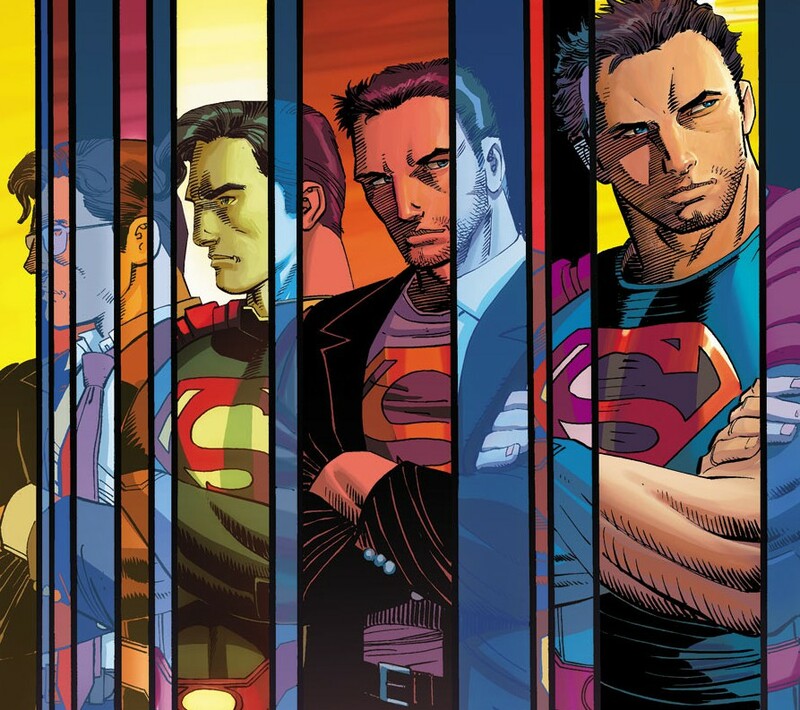 His cover for Superman #43 however was pretty amazing, so kudos to that. Overall Superman #43 was a good issue that was dragged down by a slowed down story. I’m excited to read Yang’s stories after this “Truth” arc concludes next month, then hopefully we’ll get better paced issues that are up to current day events. This is a great review! I agree that Superman feels like it’s been lagging behind the other titles. Very interested to see the long-term effects of his blown secret identity. I’m sorry but I’m baffled by the way you excuse the terrible writing for Lois here. Yang did an awful job with her here. Yes, it’s good to see her and Clark interacting again (the sooner Wonder Woman is out of these books and able to just focus on her own story the better) but…this is bad writing of Lois. Yang set Lois up here to look stupid. Outing him without thinking? 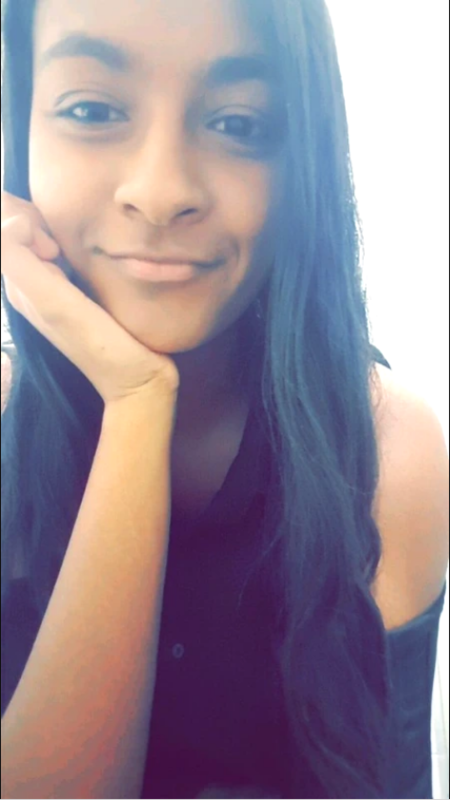 She’s better than that. If she’s going to make a mistake, at least have it be in character. This feels like a hit job on Lois. It’s awful. Reblogged this on Jyger's Rant. Great review, I’m liking the “Truth” story arc but I think it’s yet to live up to it’s fullest potential. I like Yang’s writing and although I’m not his biggest fan, actually find myslef not minding John Romita Jr’s art – can’t help but wonder how great this book would look if someone like Ivan Reis was pencilling though! Yeah it will be really interesting to see where they go after this arc, and how it influences his character. And agreed, the art isn’t terrible but I definitely wouldn’t mind someone like Reis who is killing it over in Cyborg!